 Today’s jigsaw is another fromHonour McMillan’s excellent blog, Honour’s Post Menopausal View (of Second Life). 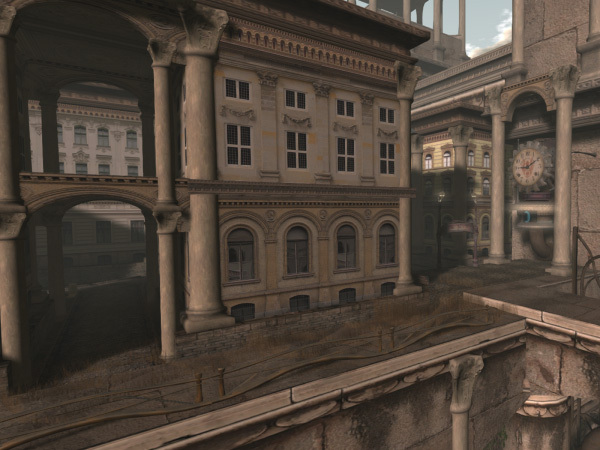 Today she has been exploring a fabulous location – the Forgotten city – and she explains in her post: Ruins Discovered Near Second Life’s Forgotten City. If you love steampunk, this ones for you. It makes for a great jigsaw too! Previous Post: Enjoy the New Year Hunts with Happy Hunting!